This is a sweet wine appellation in the Loire Valley of France. Located near the town of Anjou near the Layon River, a tributary of the Loire River. The wines are made from Chenin Blanc grapes and are often made with grapes that have been attacked by the noble rot (botrytis cinera) to shrivel the berries and concentrate their sugars although they can also be made from very ripe grapes or those that have sundried on the vine. There are about 1400 hectares of vines and the best parcels are found on the north bank of the river with exposure to the south and southwest. The wines could be described as semi-sweet in style (not up to the sweetness that one find in a Sauternes for example) and this, coupled with good acidity, makes the wines refreshing dessert wines or as an aperitif for those who like softer wines. 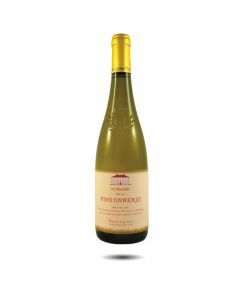 This is one of the Thienpont favourites that we have imported for many years and comes from one of the most famous sweet wine appellations of the Loire. 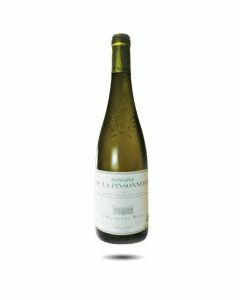 The wine has an attractive fresh and expressive nose and fruity notes of lychee, melon and pears. Perfect as an aperitif or to accompany cakes and fruit tarts. Serve chilled.